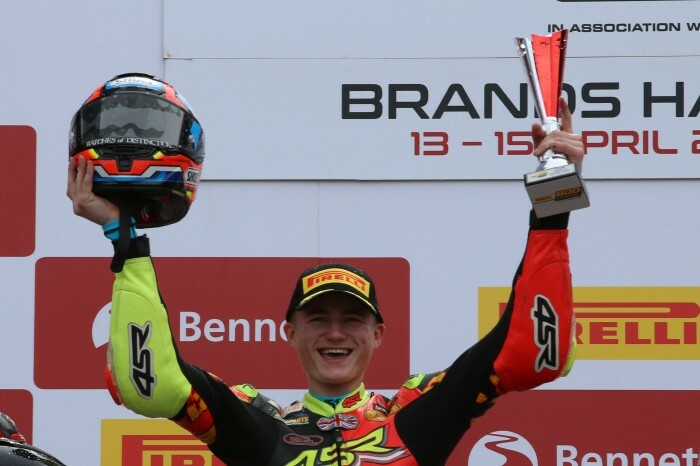 Ryan Vickers powered to a dominant victory in the Pirelli National Superstock 600 class today as he continues to run away at the top of the championship standings. 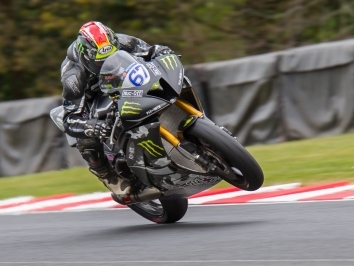 The Mototechniks Yamaha rider has led the order in every session this weekend, bar this morning’s warm-up, and has quickly become the favourite for the title. And the race was Vickers’ to lose after he scorched off pole position to take a commanding lead from the start, while Kevin Keyes, Grant Newstead, Milo Ward and Adam McLean settled into a battle for second. It was all change in the chasing pack as Team Tinklers’ Newstead moved into second after a pass on Kevin Keyes, while Adam McLean soon got the better of Keyes at Paddock Hill Bend to slot into third. 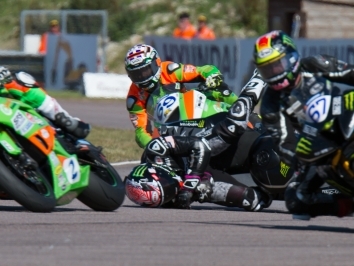 But podium hopes were over for Ward after the G&S Racing rider took himself out of contention with a front-end crash at Druids on lap 11. Vickers, however, was never bothered as he stretched a nearly six-second gap at the chequered flag, continuing his win streak which began at the season finale last year. 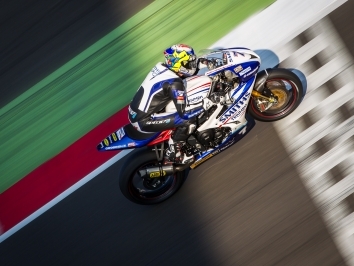 Second place looked to be McLean’s when he led heading into the final lap, but an eleventh-hour slipstream by Tinkler down the Brabham Straight gave the Yamaha man a runner-up finish by 0.044s as MSS Performance’s McLean had to settle for third.